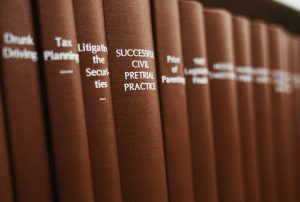 When two or more parties have a legal dispute that requires a settlement of money or performance instead of a criminal sanction, the result is Civil Litigation. 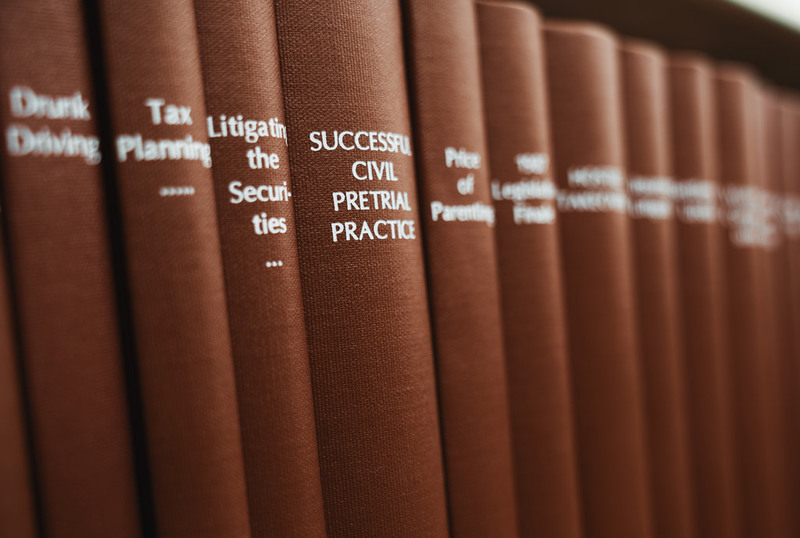 Litigation can be a complex and emotionally taxing event but with the right legal representation, matters can be dealt with efficiently and effectively. Litigators, lawyers who specialise in civil litigation, cover a broad range of proceedings associated with Civil Litigation. These include pre-trial hearings, depositions, arbitration and mediation. Environmental Law / Landlord/tenant disputes/ personal injury claims/ medical malpractice claims/ education law disputes / divorce lawsuits / workers’ compensation claims / real estate lawsuits / anti-trust litigation / product liability lawsuits / intellectual property disputes / construction liability lawsuits / employment and labour disputes. Pre-action conduct is the first step that where possible needs to be taken when looking at litigation cases. A party should comply with the General Practice on Pre-Action Conduct (PDPAC) which is set out in the Civil Procedure Rules (CPR). The PDPAC sets out a number of requirements that should be met prior to a claim being issued. There are several stages that civil litigation can be divided into. These are investigation, pleadings, discovery, pre-trial proceedings, potential settlement or trial and on occasion appeal. The longest stage tends to be discovery where an exchange of information relevant to case is shared. Depositions and interrogatories involve questions posed under penalty of perjury to the parties in the lawsuit. Legal representatives in this field require specific legal skills. These include the ability to synthesise complex legal and factual materials, client development skills, analytical reasoning abilities, logic, knowledge of legal research techniques and software, knowledge of substantive and procedural law, strong advocacy skills, negotiation skills and excellent social skills.